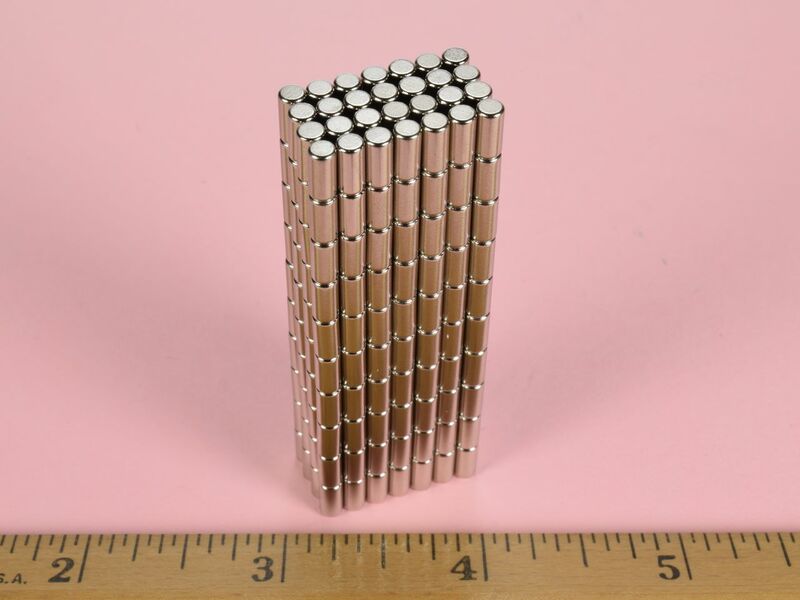 The D24-N52 is the same size as our standard D24 cylinder magnet, but in grade N52 neodymium material. 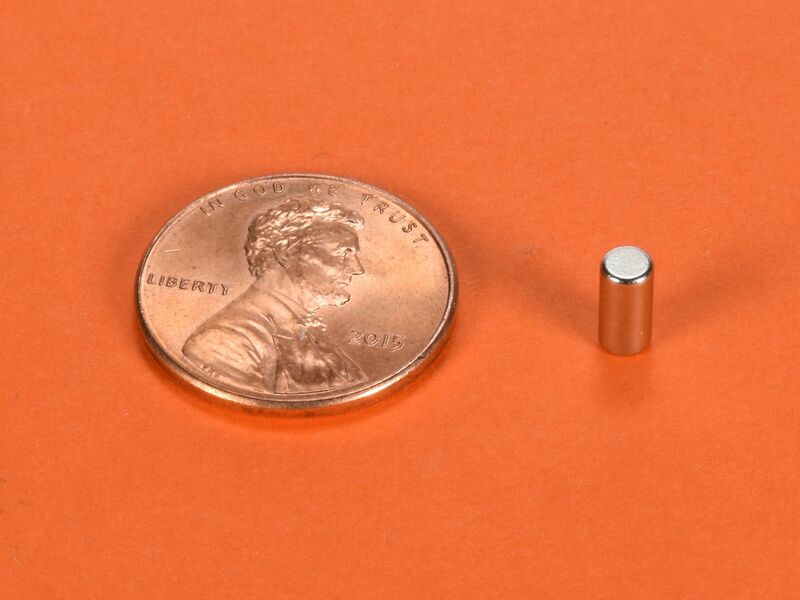 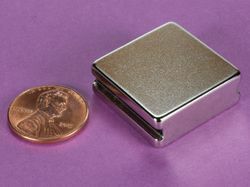 They are powerful for their size, and are often used in magnetic sensor applications. 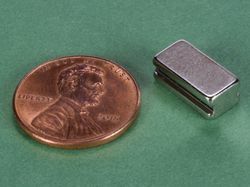 This size is also available in grade N42 as part number D24and in diametrically magnetized grade N42 as part number D24DIA.